Some folks believe earning a higher income is a valid excuse to submit to lifestyle inflation. But I don’t think lifestyle should necessarily be tied to active income because job security is a fickle pickle. However with a strong framework of growing passive income, a little lifestyle inflation is not only acceptable, but I would even recommend it because YOLO. 😀 Due to the recent tailwinds of increasing investment gains and asset prices it appears I’m ahead of schedule by 1 year to reach financial freedom by my 35th birthday. Since my ultimate goal is to live a balanced, resourceful, and meaningful life, I have decided to succumb to lifestyle inflation and increase my expenses. Overall I’m now spending $100 per month more than I was back in 2010. This is not a major change to the way I spend money, but it allows me to enjoy the present a little bit more while not sacrificing too much of my financial security in retirement. The way I conduct my budget is I set an expected target, such as my $150/month for groceries. The target is more of a guideline than a strict limitation. Sometimes I spend less, other times I spend more depending on what I buy and how often I eat out. Here are my thoughts behind the 3 categories. 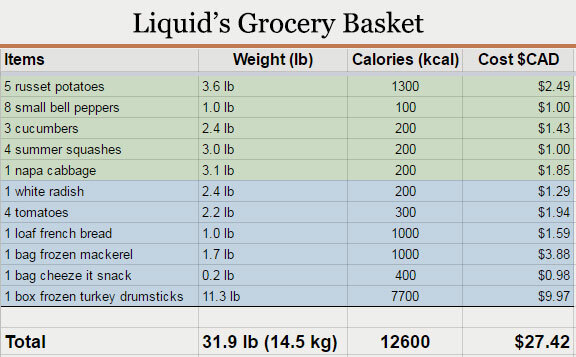 Grocery: Since food inflation has been higher than the average consumer price index over the years I’ve decided to increase my grocery bill to $150 per month. Some people might think $150 is not enough, but it all depends on where you shop. 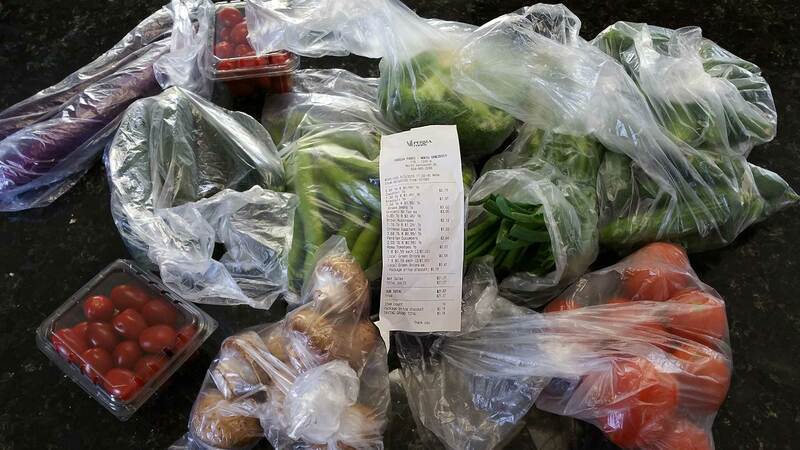 A few years ago I blogged about buying some staple foods from Safeway for about $17. That’s enough produce to last me for probably 1 or 2 days. Then I walked half a block down the street to another grocery store and purchased the same food for literally 1/3 of the cost. I’ve uploaded pictures with receipts for proof. Internet + Phone + Entertainment: A couple of things happened here over the last year. I finally upgraded to a smart phone earlier this year. No more flip phone for me lol. So I upgraded my cellular package to include a data plan. I also subscribed to Netflix which is an additional $9/month. So I’m paying $25 more for telecom services now than before.